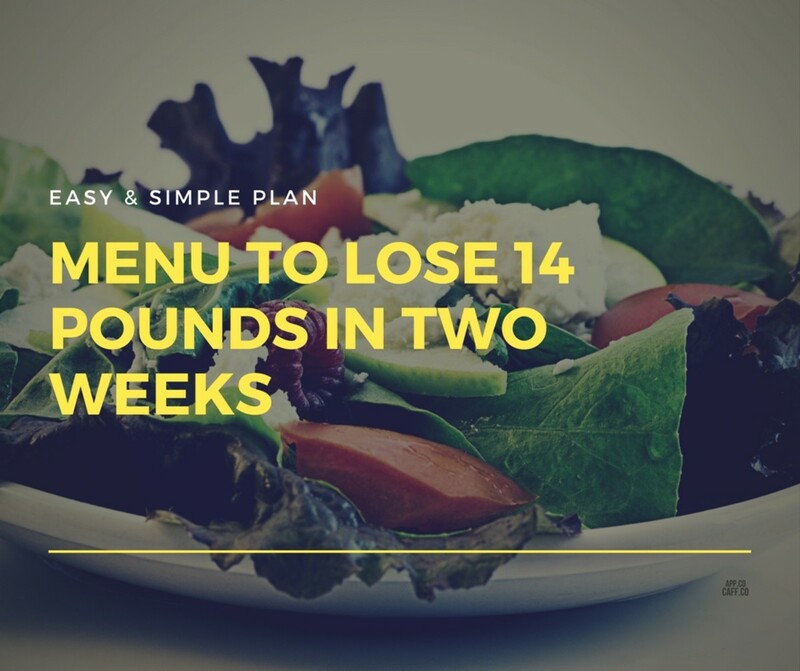 Pam tried this diet herself when she wanted to lose 15 pounds. 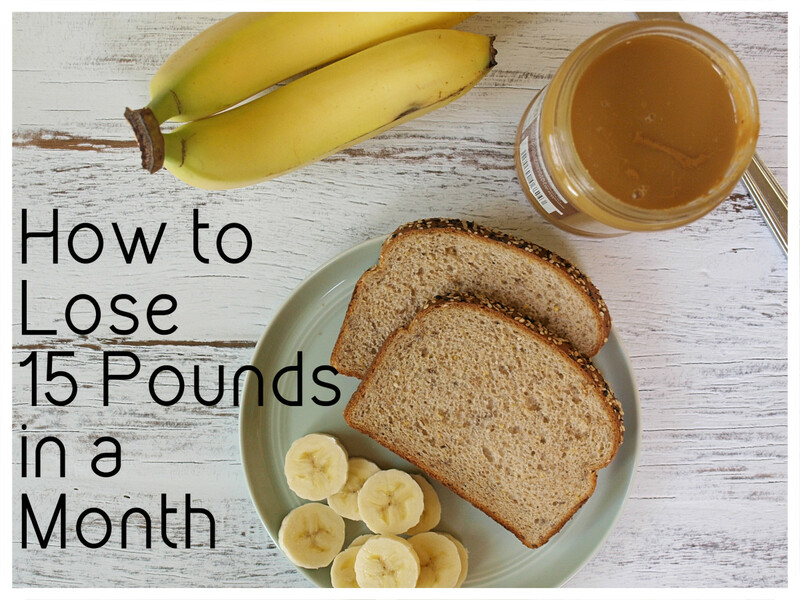 Read to find out how to safely lose a pound a day without feeling hungry. You're probably like most people and do not have the genetic makeup to be thin. 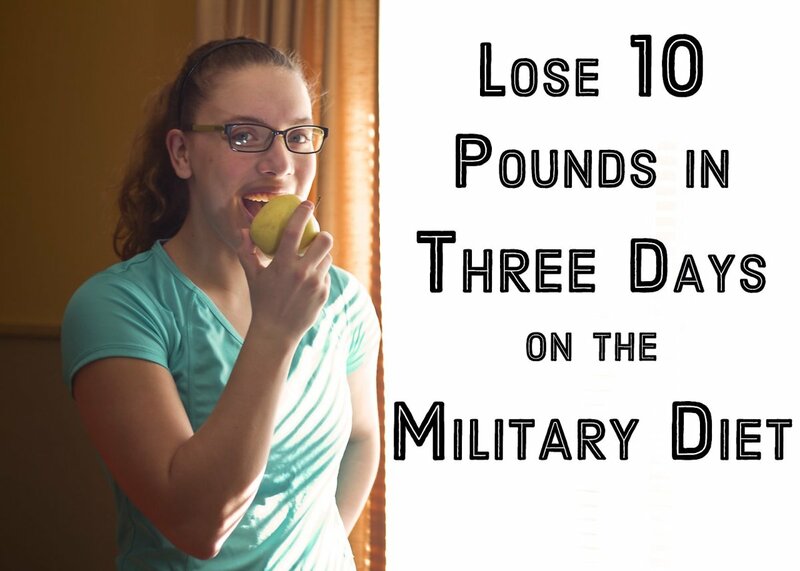 Or maybe you’re looking for a safe way to lose weight quickly due to health issues. 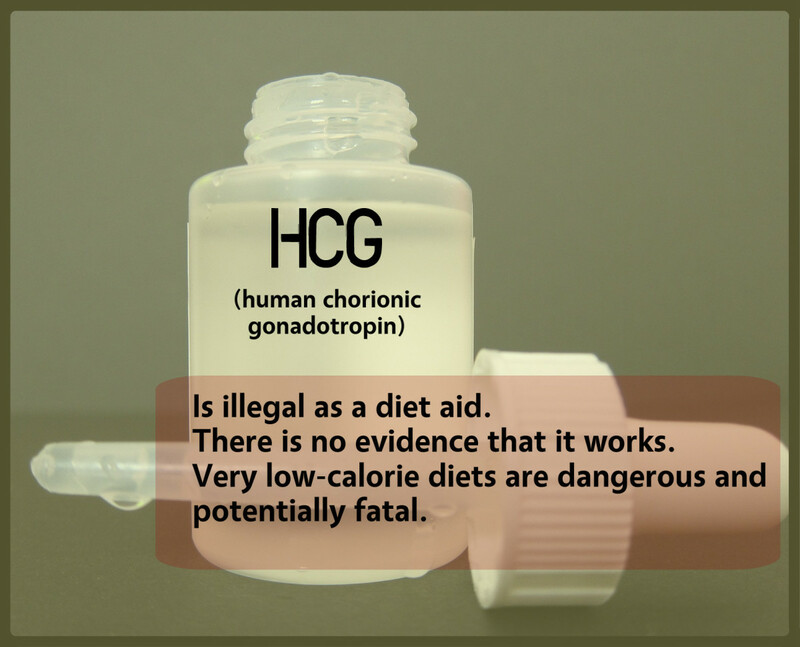 Read on to hear how I benefited from this very low-calorie diet, but do speak to your doctor before trying it yourself. A friend of mine prompted me to explore this diet. She expected to wear her swimsuit on an upcoming vacation. Naturally, she wanted to look her best. When I spoke to her, she told me she had just lost 10 pounds in less than two weeks. Of course, I asked what she'd been doing. She told me that she was on this diet that was only 800 calories a day. What?! I was shocked. You probably think she was nuts and that I should have referred her to a helpline, but I didn't. A few days later she was down 14 pounds total and looked healthier and happier than ever. Like most people, I was very curious about how she was able to lose weight that quickly. She told me that her brother-in-law (who is a doctor) had told her about appetite suppressants and very-low-calorie diets (VLCD). 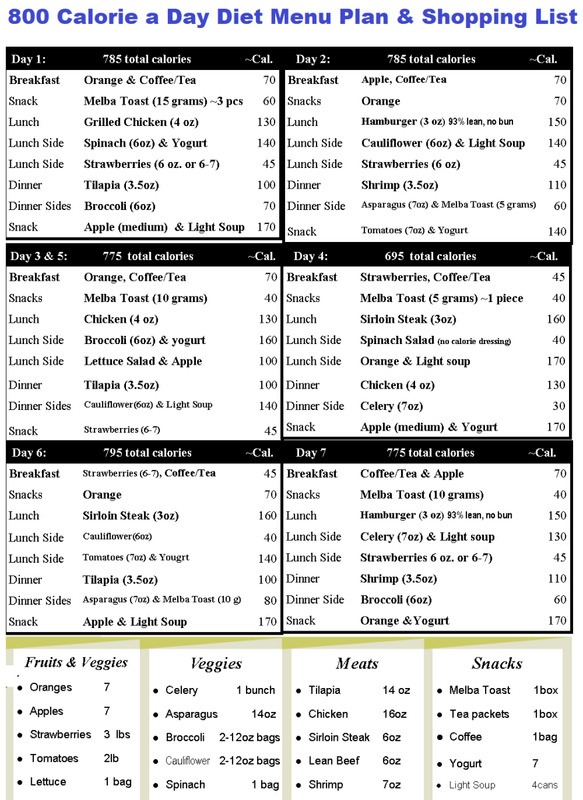 So I tried an 800 calorie-per-day diet myself. This article includes the exact menu I used for 14 days. (I planned six days, then repeated.). 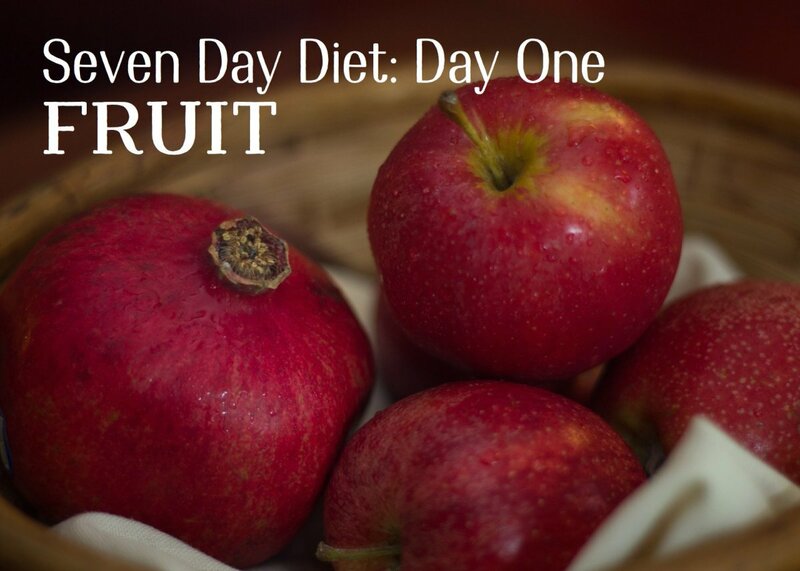 I will admit that I added an apple or orange on several occasions when I felt weak, which I would suggest to anyone. Never let any diet or weight-loss plan make you feel less than your best. Nutrition and diet experts warn that any diet of 800 calories or less per day should be supervised by a doctor. It’s not just that the diets recommend eating so few calories a day. 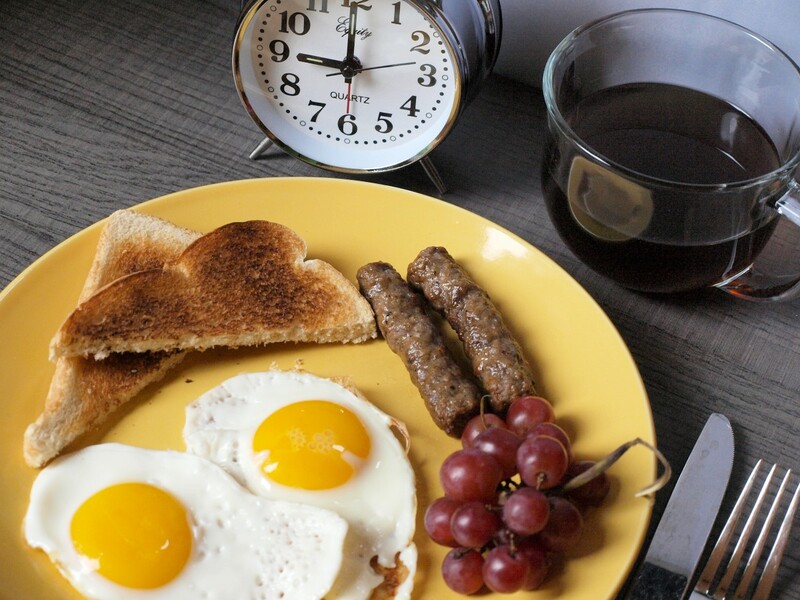 (Men needs around 2,500 calories a day and women around 2,000 to maintain a healthy weight.) The big concern is that it’s so difficult to get enough nutrients. Without proper supervision and careful planning, you could end up with a vitamin deficiency. Over time, this diet can also lead to a metabolism disruption, which will make it harder to keep the weight off. 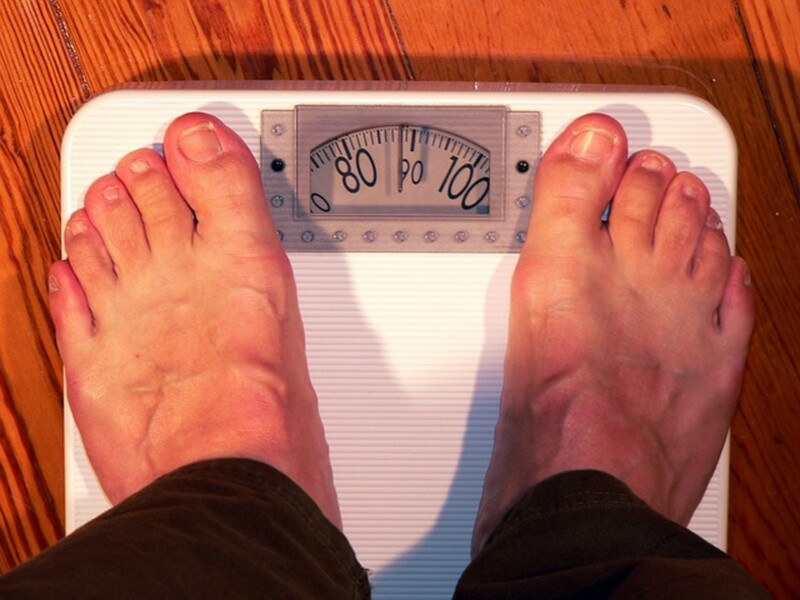 Who Can Lose Weight This Fast? If you are already at a BMI of about 21 and go on a diet that is 800 calories per day, you could starve yourself and damage your system. People with a BMI of 21 are of healthy weight. If you are at a healthy weight already, it's better to focus on muscle toning rather than weight loss. However, if you have a body mass index of 30 or more (or 27 and have health issues that could benefit from rapid weight loss), or you want to use a VLCD as a “kickstarter” for a sustainable weight-loss plan, ask your doctor about trying this diet. One of the keys to promoting significant weight-loss is to stay hydrated. Do not worry about gaining water weight. Your body will naturally re-balance the water needed and flush the rest out. Drinking water will help on so many levels, so don't skip hydrating on a regular basis. How Long Can I Manage This Type of Diet? This extreme low-calorie diet should be followed with a doctor’s supervision for as long as is medically recommended. Like a fast or cleanse diet, this diet is not safe for long periods. As I said earlier, I followed it for 14 days. Please do your own research. 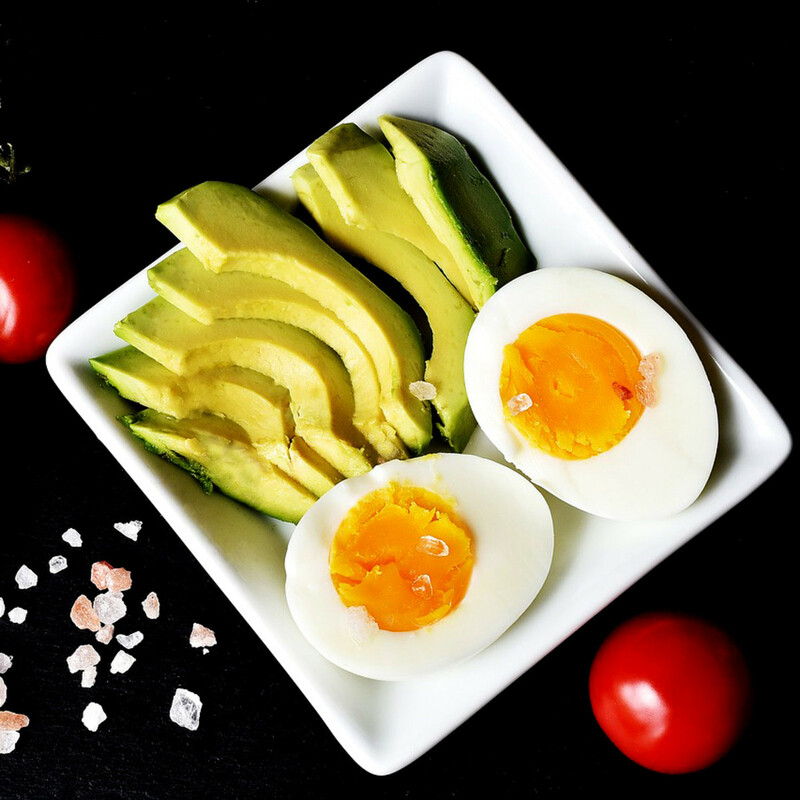 You will discover that if you eat low-calorie natural foods that are high in protein, water content, and fiber, you will feel full all day. These foods are full of vitamins and great nutrition. If you are going to restrict your calories this much, make sure the calories you do eat are the best foods you can give your body. Although you are getting an amazing amount of good nutrients in this diet, you are wise to take a daily multivitamin so that you ensure you are getting all you need. If you are truly happy with the weight you are, you should enjoy it, and know that you are blessed to be in that contented minority. But if not, I hope this article has given you some information to reflect on and an alternative to weekly meetings or online programs. Orange (navel) - 70 Cal. Melba Toast (15 grams) - 60 Cal. Tomato (3.5 oz) - 20 Cal. Apple (medium) - 72 Cal. Strawberries, (~9) - 45 Cal. Strawberries, (half bag) - 45 Cal. Melba Toast (5 gram) - 20 Cal. Top Round Steak (3.5 oz) - 202 Cal. 30g protein. Lettuce, all varieties (3.5 oz) - 10 cal. Where are the eggs? I can't live without them! Can i exercise on this diet?? Are these foods group together in a way to help you body burn extra calories. What if you decided you are not hungry and decide you dont want the snack. I'm exciting that a lot of comments are coming through. I have edited the article a few times over the course of 7 years, to help with clarity. I do not state I'm an expert, I'm simply sharing what worked for me, in the hopes that it will help others. hello, how do I see this 6 day menu. I am only seeing half of the sheet?? I use those no oil needed cooking pans. what about my friends who are vegetarians...??? What types of oils or products did you use to cook your foods in? Is coconut oil okay to use? And when you weight your meats, are then raw or cooked? Thanks!! You can click on the image and print. If that doesn't show with enough quality for your print size, please reference the source listed for a higher quality printable. How do I print the shopping list and menu? It's best to use a food scale, because it depends on the size of any given product as to the weight. But as a general rule 3.5 ounces of asparagus is 5 to 7 stocks, And there's about 45 cal and a 3/4 cup of strawberries which is about six to 7 regular size, typically considered one serving. The bag I was referring to in the list above was a two serving bag. What is half the bag of strawberries, and how do you measure 3.5 oz of asparagus??? Just a 20 minute walk 3-6 times a week will be healthily, without over taxing your reserves. Yes unsweet tea is what is referred to in the menu. This entire week, should be mostly sugar free. I do recommend a natural calorie free sweetener, like stevia, if you have a bit of a sweat tooth, and don't like it plan. No other artificial sweeteners are allowed as they all have negative effects on the body. I will admit when I did this I did have a few diet pops, with no negative effect on my weight loss, but I was taking a risk. I've been told that most artificial sweeteners can actually increase your appetite. is it unsweet tea that you're supposed to drink? Veggies can be eaten raw or steamed, but do not boil. Boiling causes them to lose beneficial nutrients. I like to have both raw and steamed daily, to create variety, but I have to admit I like to steam them, and add great no calorie seasoning. are the veggies raw or cooked? Very helpful! I enjoy seeing what options are out there for adding to my healthy meals. Let's see what happen, am planing do the diet tomorrow I hope I can lose few more pounds by next weekend. I only had ~15 pound to get to my BMI of 20, so I just did the 14 day plan, but I did it with a friend of mine (we'd eat lunch together) who had 100 pounds to lose. She was ecstatic when she was 40 pounds lighter in 40 days and enjoyed her month off of the diet as a treat to herself in doing so great. Today she is 80 pounds lighter and decided that she is not planning the next round, because she is so much happier, and wants to enjoy the weight she is today, rather than always wanting less.